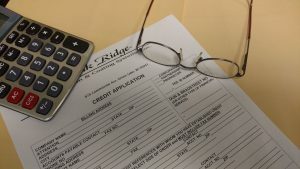 Customer Credit Application Form | Oak Ridge Foam & Coating Systems Inc.
At Oak Ridge Foam & Coating Systems, Inc., we value all of our customers and we want to find the best ways possible to help their business become a success. We have established a credit line program to make our products and services more accessible and affordable to our applicators and contractors. Click below to access a credit application with us. This is a printable document, please complete and return the signed form to our office by fax (920) 294-6830 or email. Thank you and we look forward to becoming your single source for spray foam and coating products and equipment!